Too many disadvantaged college students in America spend time and money on coursework without graduating or earning credentials, while others earn degrees or certificates that hold little labor market value. Many of these students also struggle to pay for college, and some incur debts they have difficulty repaying. In “Making College Work,” a new book from the Brookings Press, Harry Holzer of Georgetown University and the Urban Institute’s Sandy Baum propose a range of policy solutions aimed at alleviating difficulties faced by too many of America’s college students, including weak academic preparation, financial pressures, and institutional failures that create barriers to success. 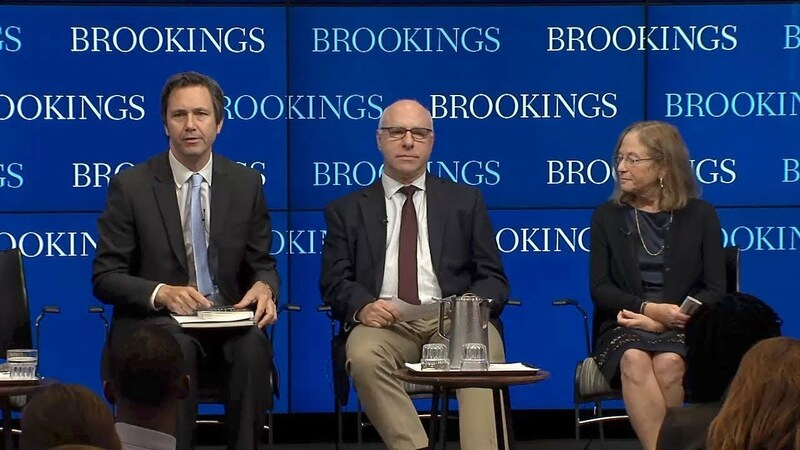 On September 20, the Center on Children and Families at Brookings hosted an event on the need for better and varied pathways to college and the job market. 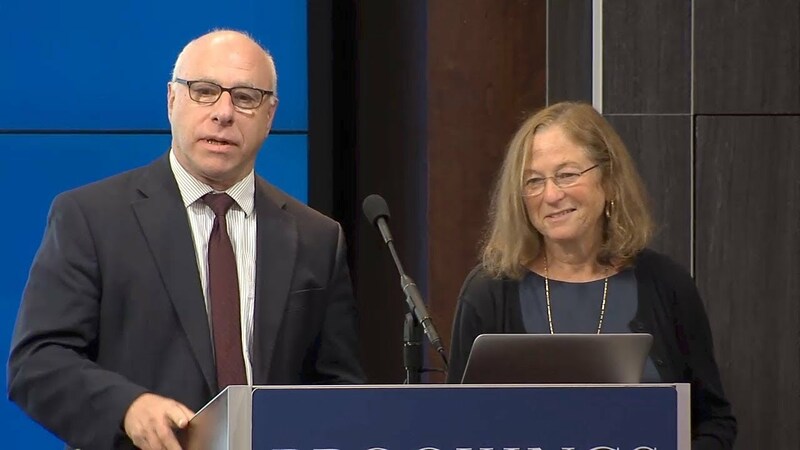 At the beginning of the event, Holzer and Baum provided an overview of their recent book and policy recommendations, including better financial aid and academic supports that target individual students, as well as stronger linkages between coursework and the labor market and more structured paths through the curriculum. A panel discussion with experts and practitioners in the field of education followed. After the program, speakers took audience questions.